A small county with big character, Dorset is home to some of England’s most well-known seaside towns and with an abundance of uniquely stunning scenery, endless beaches and a multitude of different activities, it is quickly becoming one of the top spots for holidaying in the UK. So why not keep your holiday close to home this year and experience everything this charming county has to offer. Dorset is a haven of un-spoilt beauty, with stunning views, rolling hills and high chalk ridges. Home to the Jurassic Coast, officially a world heritage site, the 95 mile stretch of coastline is sure to impress all ages. So whether you fancy an early morning stroll or a road trip across the county, you’ll be sure to be impressed with the landscape, and why wouldn’t you be – more than half of Dorset has been designated as Areas of Outstanding Natural Beauty! Dorset boasts some of the best beaches in the UK, perfect for a bucket and spade family holiday, lazing under the sun, or an action-packed surfing weekend, there is something for everyone. Plus there are plenty of beaches to choose from, including the soft golden beach at Weymouth or the picturesque bay at Lyme Regis perfect for the fossil hunters. If you’re looking to spend your holiday in Dorset this year, you’ll want somewhere to relax and unwind after a busy day exploring, and what better way than to cosy up in a luxury holiday home. 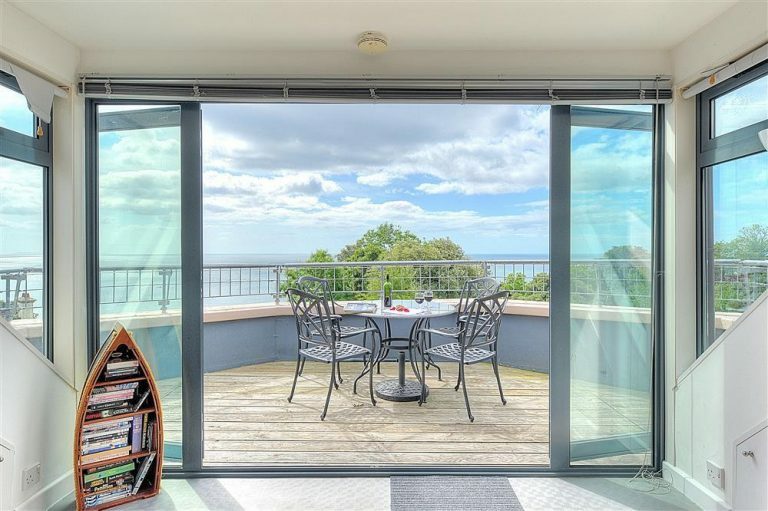 Dorset holiday cottages from Lyme Bay Holidays are set in some of the most beautiful locations around the county and offer something for everyone, from contemporary apartments to luxury homes, and pet-friendly cottages. With a range of delightful food and drink on offer, from freshly caught seafood to local produce to award-winning vineyards, activities are plentiful for foodies in Dorset. Farmers markets dotted around the county allow you to experience some of the freshest, home-grown food Dorset has to offer. Plus with numerous restaurants, cafés and pubs, you can be sure there will be something to suit every taste. So whether you want a relaxed romantic getaway, an action-packed exploring weekend or a traditional sandy beach family holiday, Dorset is the ideal location. Why not explore one of our country’s gems and plan your holiday in Dorset this year.